※ Please note that the contents for development may be changed or postponed due to unforeseen circumstances. 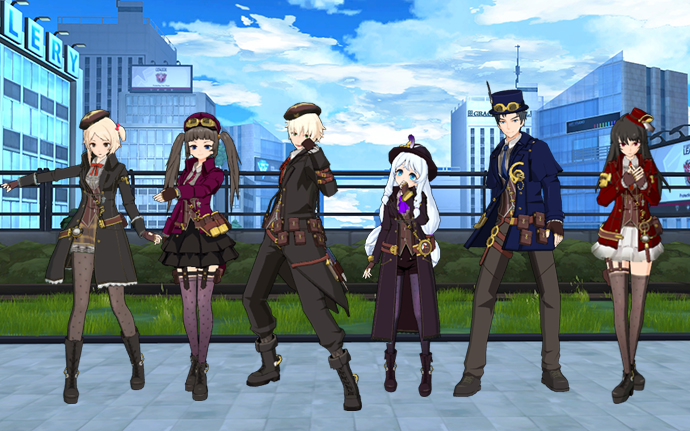 ・ After the April 11, 2019 (Thursday) maintenance, the 「[EV] Soulworker Goods Entry Ticket」 can no longer be stored in the Bank. ・ All lottery tickets previously stored in the Bank prior the maintenance will be removed and sent back to HEMS (Mail). 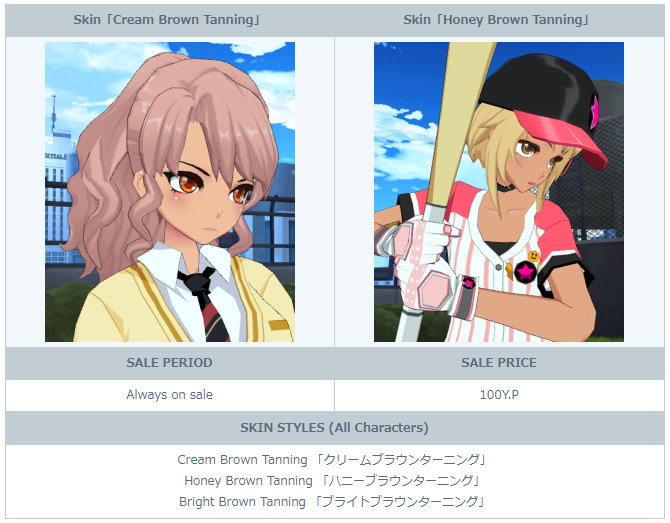 ・ This is because the lottery will be based on the number of lottery tickets the characters have in their inventory. So please make sure to receive the lottery tickets from the mail, else it will not be counted. ・ Congratulations to the winners. Results can be found in the reference link below. 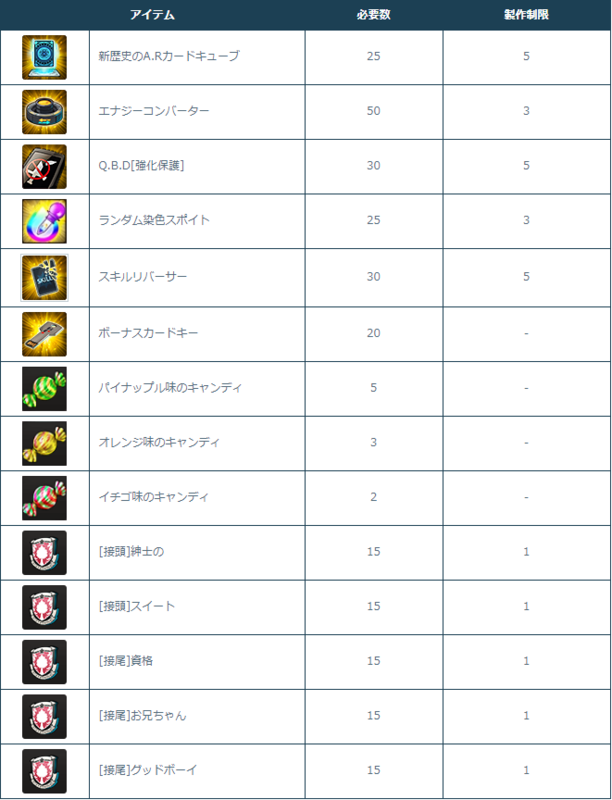 ・ The end period of the 2nd Half Weekly Mission has been changed from 「April 25, 2019, 09:00 JST」 to 「May 09, 2019, 09:00 JST」, and have distributed 「3rd Anniversary Coins x 50」 as compensation. ・ This is in response to the problem wherein the 2nd Half Weekly Mission event icon does not appear in the game screen of recently-created characters because both the 1st Half Weekly Mission and Let’s Soulworker Event are still active. ・ For characters that still have the Let’s Soulworker Event, you can start with the 2nd Half Weekly Mission once it ends or after the April 25 (Thursday) maintenance. 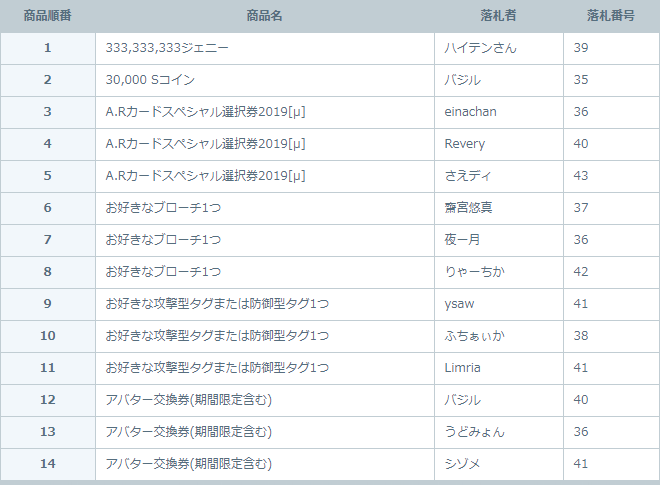 ・ Results can be found in the reference link below. 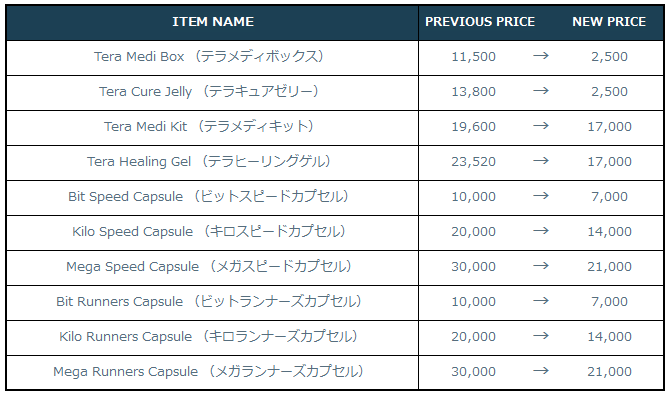 ・ You can exchange your Voting Tickets from NPC 「Glutton S Coin Shop」 for 「[EV] White Day Memoirs」 that can be exchange for items listed below. ・ We increased the EXP of all main quests from 「To the New City (新たなる都市へ)」 to 「Clash of Fate (宿命の激突)」. ・ Sub-quests that can be received multiple times will now have a counter in their quest name, to know how many times you have received the sub-quest. 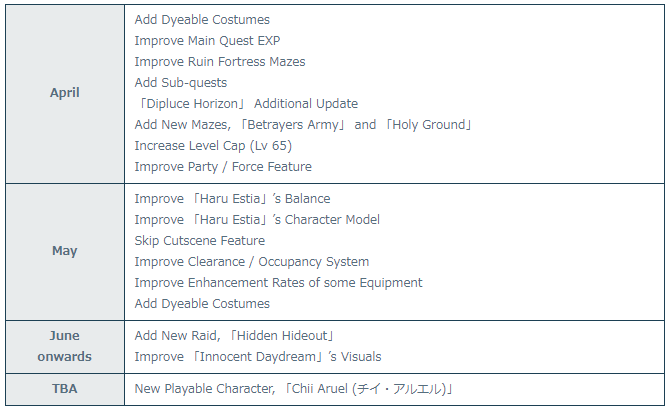 ※ These sub-quests can be cleared multiple times but will not reset like the repeatable quests. ・ You can now set button combinations that were previously not allowed. ・ You cannot previously set key combinations using Xbox’s [RB] or PS’ [L1] in the key settings but, now it’s possible to do so. ※ However, the START button still cannot be combined (for obvious reasons). 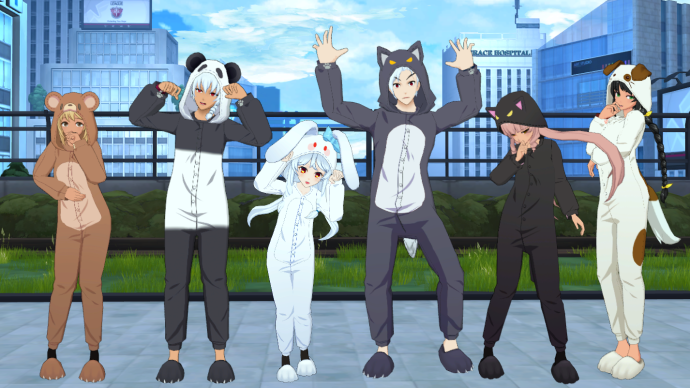 ※ Animal Pajama [Weapon Avatar] and [Tail] are only available in the sold package.